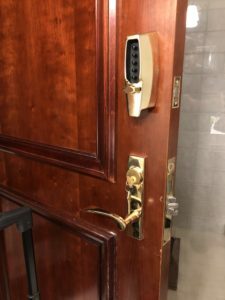 Need to add a new lock? 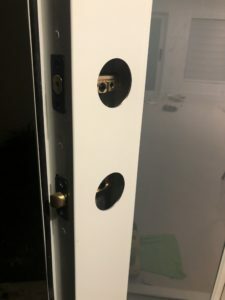 A lot of people like to add an additional lock to their door, that requires a fresh installation. 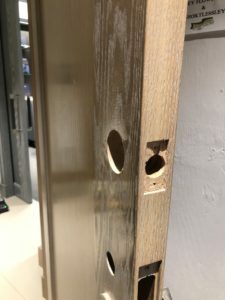 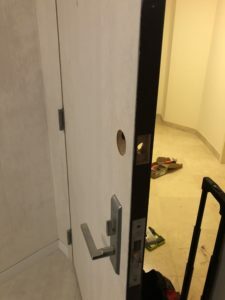 Drilling a new hole in a door, door frame, and the frame, to be able to fit an additional new lock. 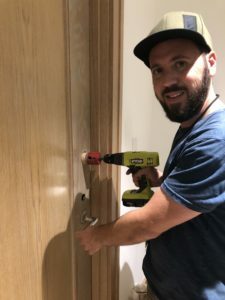 This service requires a lot of skills since we drill the hole in the door there is no way back. 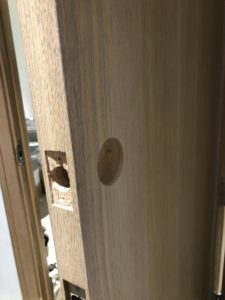 We must be very accurate and there is no room for mistakes.